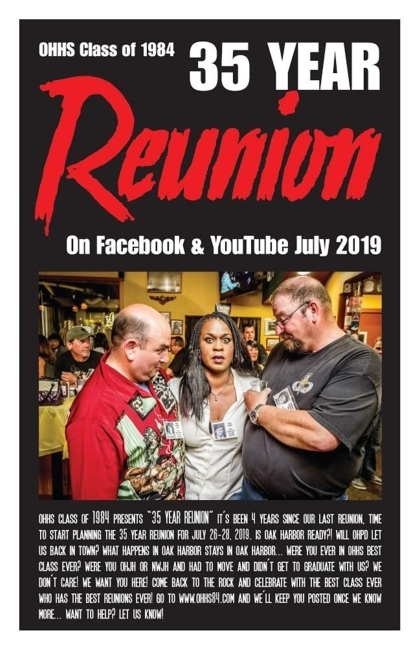 Mark your calendar and make plans to come home for our 35th high school reunion. We will create a survey and look forward to your input as to what activities you would like to do. 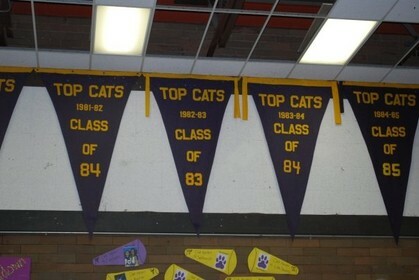 We will also post information on our Facebook page, OHHS Class of 1984.